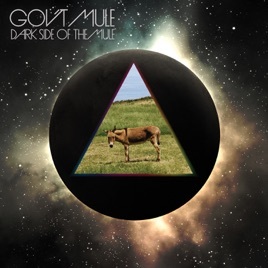 Both standard and deluxe editions of Dark Side of the Mule feature 90 minutes of Pink Floyd covers recorded live at the Orpheum Theatre in Boston on Halloween 2008. 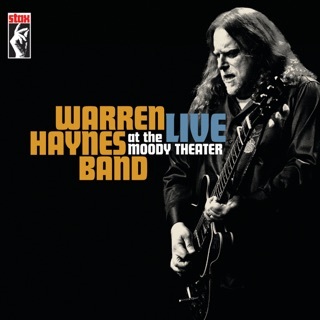 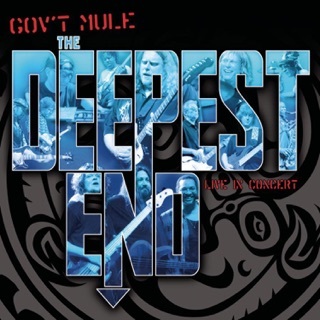 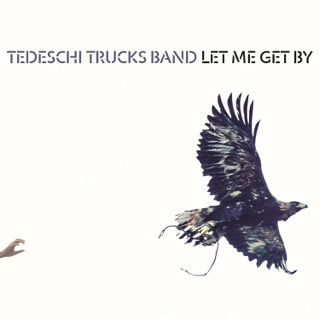 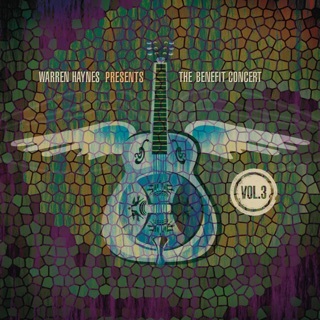 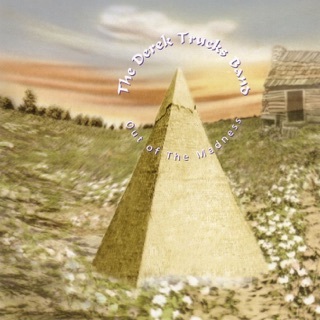 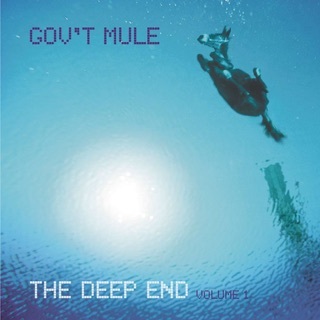 The deluxe edition also features the other 90 minutes of non–Pink Floyd material performed that night, including the epic Gov’t Mule closer “Blind Man in the Dark.” Twenty-eight minutes alone are spent exploring the many parts of the Floyd’s “Shine on You Crazy Diamond.” Warren Haynes and Co. don't take these tributes lightly. 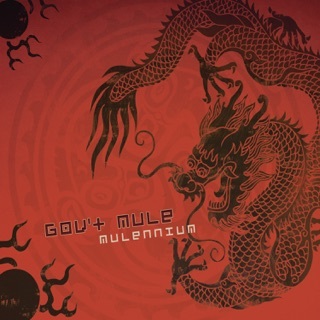 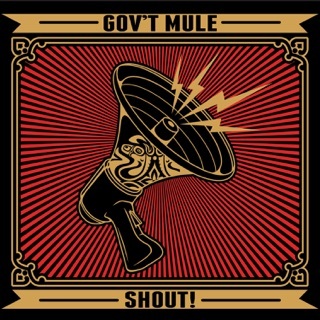 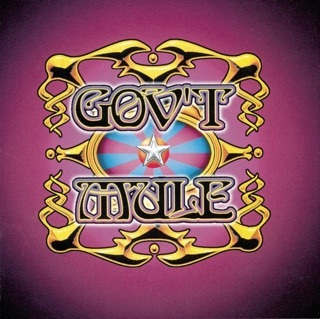 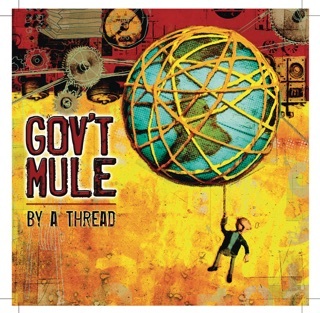 The care put into this performance makes it a must-have for Gov’t Mule and Pink Floyd fans alike.